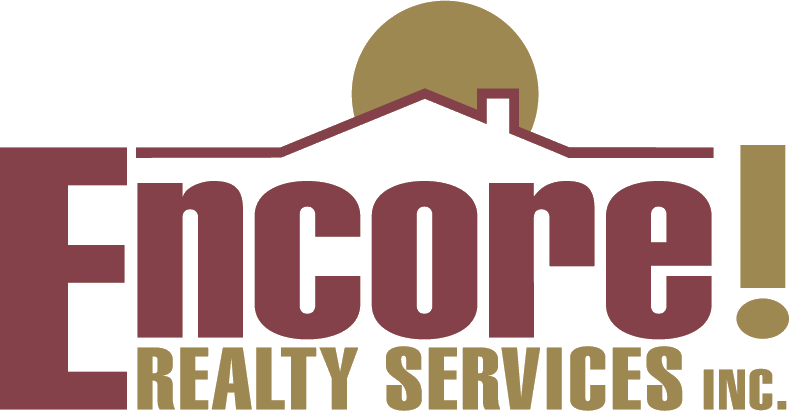 Subscribe to get updated on the most recent information from Encore! Realty Services, Inc. Despite what real estate reality shows might have led you to believe, the decision to sell your home isn’t simple — and it definitely isn’t a decision that you can reach in 30 minutes. This is true even if you never really loved your property in the first place, or it’s become a daily cause of stress. Maybe the commute is awful, your neighbors live to find new ways to annoy you, or the “fixer upper” kitchen is still an avocado-colored nightmare. That’s because parting with a home falls into the “major life change” category. Cue the second-guessing, polling all friends and family for opinions, obsessive list-making and mentally running through all scenarios as soon as your head hits the pillow. If you feel like this describes how you feel about parting with your home, it’s time to take a deep breath and consider the signs life has been throwing your way. Here’s how to know if it’s time to sell, refinance, or just stay put. If your down payment was less than 20%, your loan likely came with private mortgage insurance that has added a little extra to your monthly payment. If you now have at least 20% equity in your home, you can refinance your loan in order to remove the PMI. If you don’t have at least 20% equity yet, it might be worth waiting a little bit longer. After the honeymoon phase with your home is over, you may grow to dislike certain features about it that you once loved. However, who is to say that the pattern won’t repeat with a different property? If you’ve only just settled in a short while ago, you haven’t yet learned to live with the home you have. Fight that FOMO (fear of missing out) by making improvements like upgrading the kitchen or bath, fixing up the exterior for a little curb appeal, or even just trying simple fixes like repainting the rooms or adding new furniture. Whether you’ve put a lot of money into your home through renovations or upgrades, or you made another big investment in your life (you started a business, went back to school, bought a boat, etc. ), you could be stretched a little too thin to sell your home right now. While renovations often add to the value of a home, they don’t guarantee a higher sales price and shouldn’t be the sole motivation for selling. This is especially true if you made highly personal choices in your improvements, like going for fire engine red kitchen cabinetry. Instead, enjoy the new scenery. Sure, you might profit from the sale of your home, which could help you pay off lingering loans, credit card balances and other types of debt. But that’s not a guarantee. Plus, in order to get the highest offers, you could end up having to invest in making repairs and upgrades. If you’ve built equity, you can refinance to a lower interest rate and a lower monthly payment, thus freeing up more money in your budget. Another option to consider is a cash-out refinance to consolidate your debt. This pays off the balances up front, then you’d make fixed payments on the refinanced loan. What was once a quiet suburban road became a popular cut-through for speeding traffic. Your neighbors really leaned into urban farming and now you can’t even enjoy your backyard without constant noise and smells. There isn’t any parking, ever, so you have to walk a mile just to get to your front door. While there are many things you can do to improve your home’s interior and exterior, you can’t change the location. If the idea of heading home makes you miserable, it’s time to find new surroundings. Here’s an extra tip: Make sure to visit potential neighborhoods on weekdays during rush hour and weekend nights to get a true sense of the lifestyle. Maybe your family has expanded since you bought your one-bedroom, or you decluttered repeatedly but you’d need to become a minimalist to make your space work. Instead of drastically changing your lifestyle, change your home. If budget is a concern, prioritize space over other items on your real estate wish list like a specific neighborhood, high-end amenities, new construction or a newly-updated home.